Did you know that cupcakes are enjoyed more at Halloween than any other time of the year? We didn’t either… Until we read it in a weekly grocery store flyer. But that fantastic tidbit is a great segue into today’s Halloween Treats post. 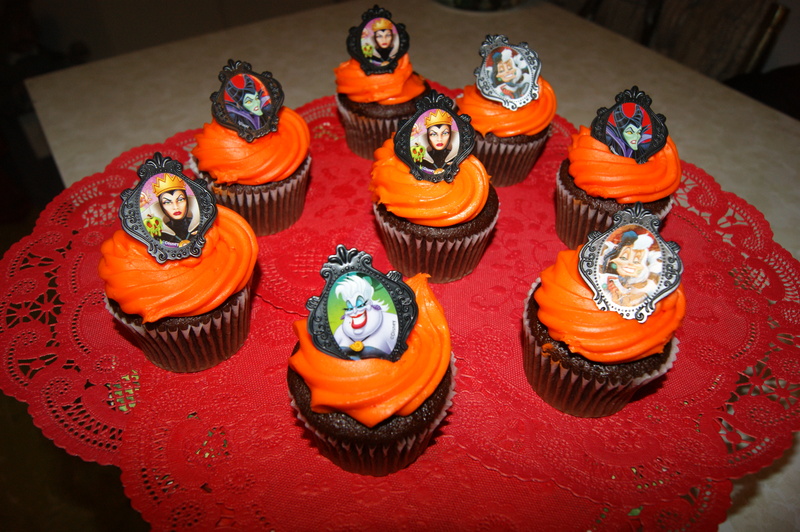 This year, Wal-Mart is offering up some creepy cupcakes featuring the Disney Villains. Now, while Wal-Mart’s bakery has never been our prime destination for fresh-out-of-the-oven goodies, we just couldn’t resist this baker’s dozen featuring the Mistresses of Mayhem. What do you think of them? And, more importantly, what other cool Halloween cupcakes have you spotted this season? In addition, a special Designer Collection of Disney Villains will debut in September. 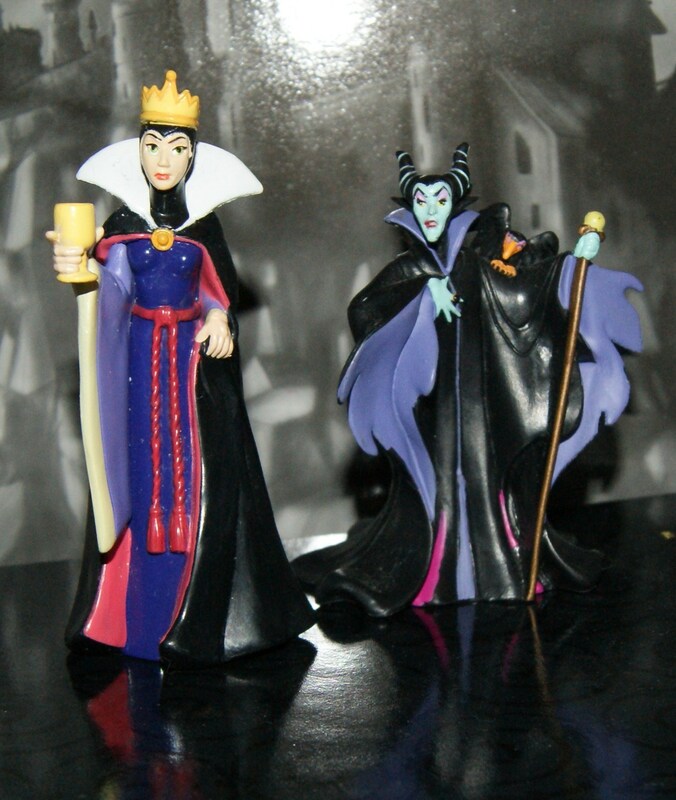 The crown jewel of this release is a six doll set featuring completely updated looks for the ladies of villainy. You can read more information on this exclusive doll collection at Disney’s retail blog. 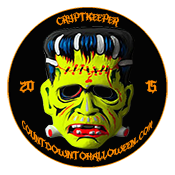 Remember, our daily Halloween updates begin Monday September 3. We can’t wait to see you then! In the meantime, tell us who your favorite Disney Villain is… Add a comment below!